October always turns out to be such a fun month. With pumpkin patches, fall colors, costume shopping, Halloween parties, pumpkin carving, and of course trick-or-treating, there always seems to be something exciting going on. This year was no exception. 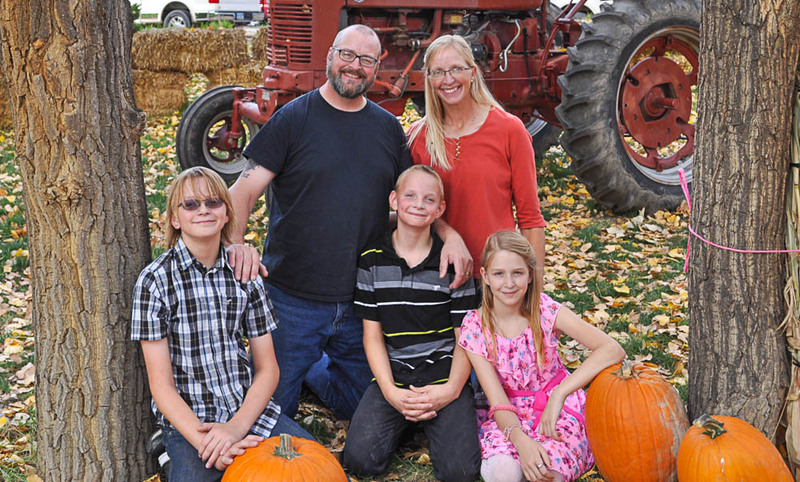 We have always enjoyed going to the pumpkin patch, but it had been a few years since we had been near one. This year we came upon a small patch in Williston. 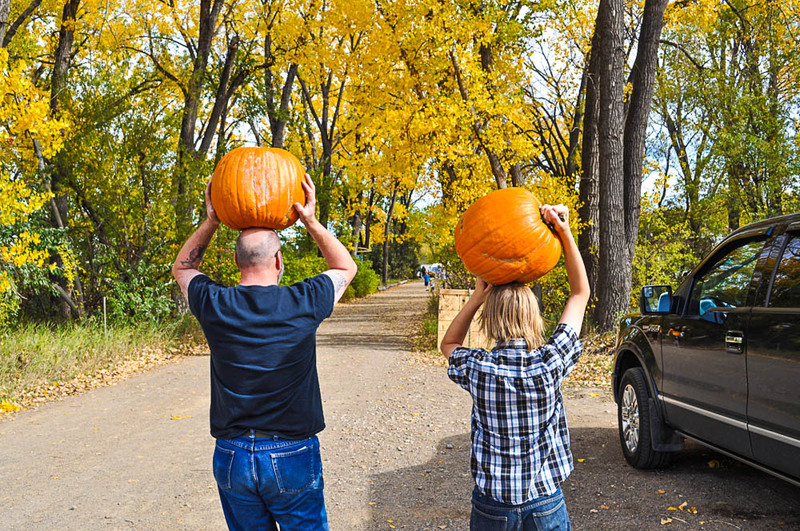 It was slightly different than we were used to, with pumpkins being delivered as opposed to actually growing out in the field, but it was still fun to select our perfect pumpkins. They had pedal cars and a rope climb and rubber duck races, all things the kids enjoyed. In attending these events, I realize just how big our kids are getting. They were among the oldest kids there, but I love that they still have such a good time at events like this. Trick-or-treating is always a big hit. I love the variety of things people hand out these days. They came home with everything from stuffed Halloween snakes to rubber duckies to juice boxes. Our kids do not seem to mind that we still walk along the street with them while they run from house to house, and I am grateful for that. Of course, watching them run along only reminds me of when they were little, back when we had to hold their hands and help them up onto porches. And now, as I look at my beautiful babies, I am only too aware that my little ones are not so little anymore… But they sure are awesome big kids! 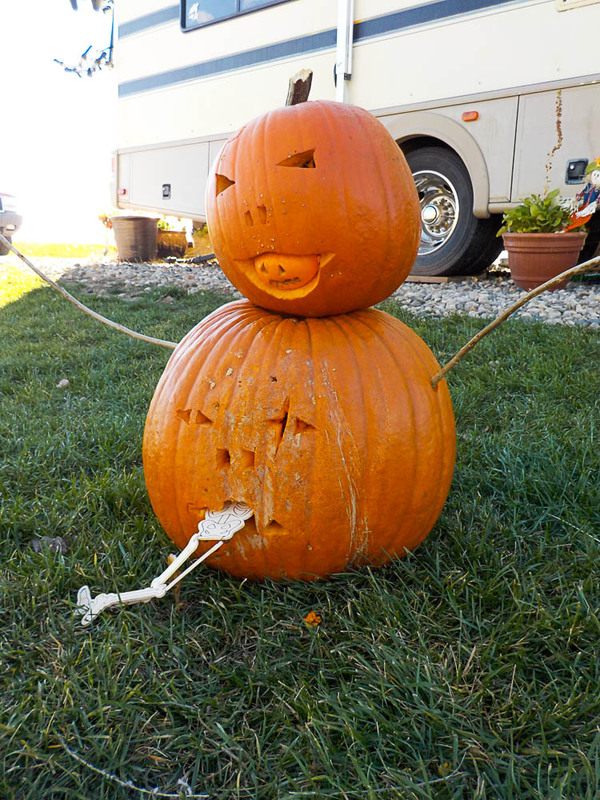 I hope you all enjoyed October as much as we did! 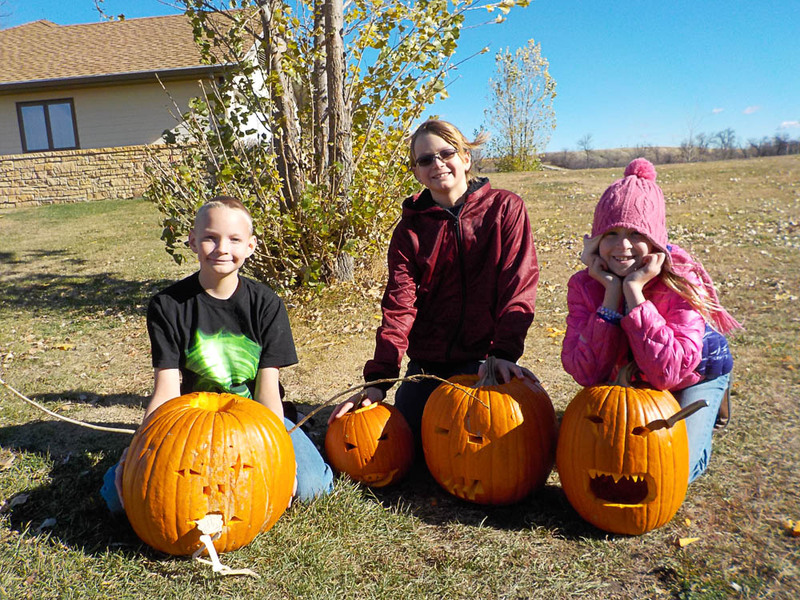 This entry was posted in Crazy Kids, Daily Life, North Dakota and tagged fall, halloween, October, pumpkins. Bookmark the permalink. The last picture would make the cutest Christmas card! They sure seem to have shot up this summer! Great photos. Growing like weeds! Liam is 100 ponds now and if he keeps growing at his current rate, he will be taller than me in about three weeks! Greenbluff just isn’t the same without you all. What great pictures! We have yet to find a match for Breenbluff. 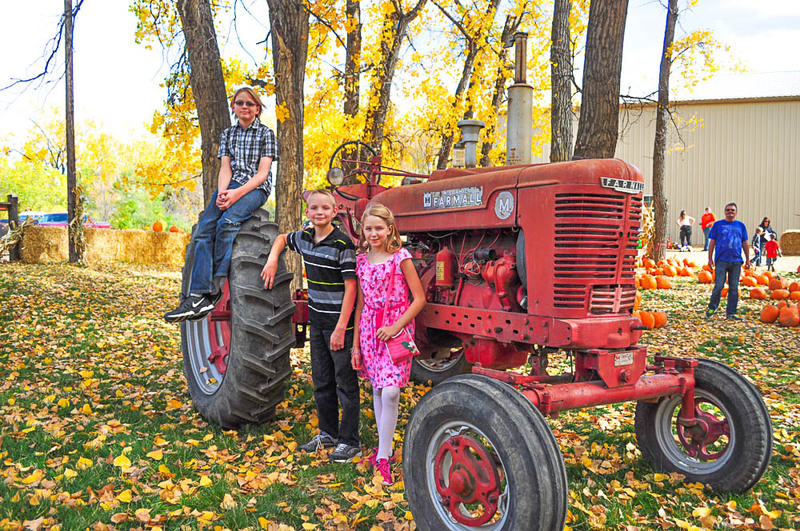 I guess we will have to come pester you every October so we can go pick pumpkins together! 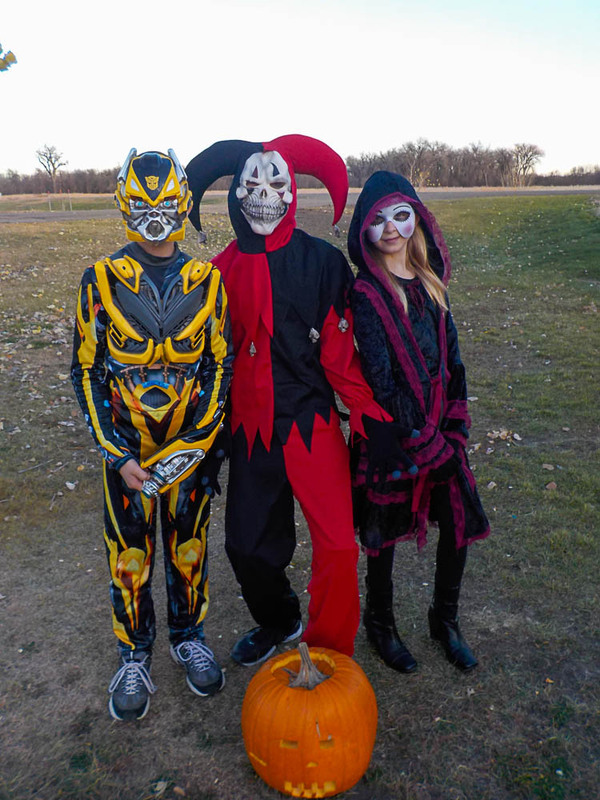 The kids costumes were great!